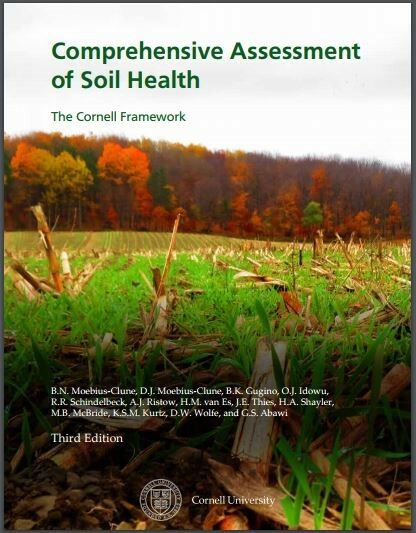 In this article, we will review “Soil Health” a more holistic approach to soil testing. In the past, we’ve written various articles about soils. How they are formed; climatic regions and their effect on soils; soil texture; soil nutrients; and more. Over the past few decades, as Agriculture moves more toward Sustainable Systems and away from strictly chemical-based decision making; we have found researchers and consultants have expanded their measurements of soil quality. Many of the parameters that come into play relating to soil quality have been integrated between a strict chemical analysis and observations the farmer or advisor in the field might note, and in many cases has served the industry well. Nowadays, we are more universally using the term ‘Soil Health’; which encompasses several factors and attempts to come to a conclusion relative to the general state of a soil. Many laboratories have transitioned completely to a ‘biological test’ of soils; as opposed to simply extracting available nutrients in a given sample. This method looks at the microbiology within a soil and determines how well that soil might provide nutrients to the growing crop. Handling of the sample; analysis procedures; and time all make this strictly on its own, a very cumbersome way to assess your soils. More and more laboratories are using what’s called a ‘Soil Health Assessment’ of quality, nutrient capacity, and crop nutrition capability. It is a far more comprehensive analysis of a given sample and can be quite useful to the farmer. 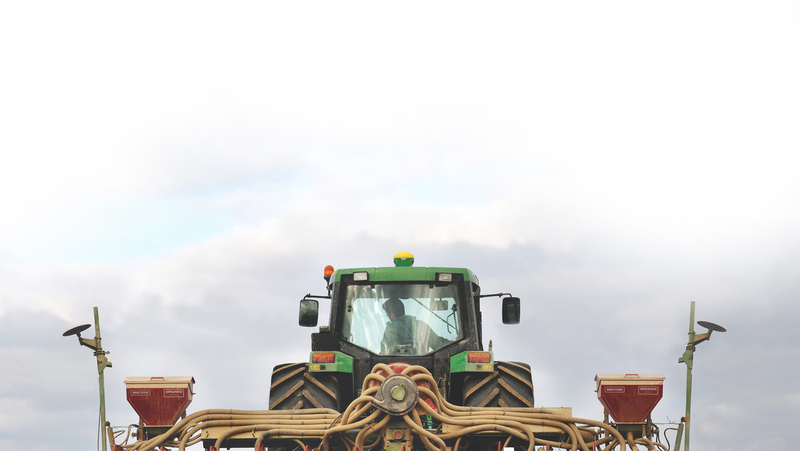 Typically higher in cost, it might best be used to analyze soils of new fields, or fields that are problematic on a farm; with more regular testing at the lower cost analysis of nutrients alone. Perhaps one way to look at a Soil Health Test might be like your annual ‘checkup’ or complete ‘physical’ your doctor recommends; except think of it more in longer terms than your doctor might..say, to do a soil health test on selected fields every, say, five years, rather than every year. 1. 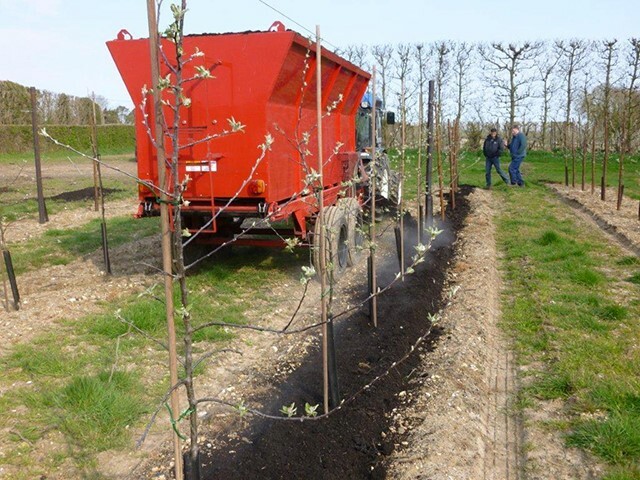 Soil organic matter – knowing your soil’s organic matter content helps your knowledge relative to nutrient retention; general soil fertility; soil structure; soil stability; and soil erosion potential. Too much organic matter can create nutrient availability issues, availability of plant protection materials like herbicides (mostly), insecticides (selected soil-applied insecticides), and fungicides (selected soil-applied systemics). Too little organic matter results in reduced nutrient holding, water holding, and nutrient availability problems since the soil cannot hold nutrients well in a sandy soil environment; and holds additional nutrients applied too tightly in a clayey soil environment. 2.Physical: measurements of the physical qualities of a soil relate to bulk density, infiltration, soil structure and macropores, soil depth, and water holding capacity. These assessments speak to factors like retention and transport of water and nutrients; habitat for soil microbes; estimate of crop productivity potential; compaction, plow pan, water movement; porosity; and workability. Look at these measurements as the ‘foundation’ of agricultural soil productivity. Having a soil whose physical characteristics are damaged or limited makes everything you do with that soil more challenging. 3. Chemical: this is the value of a Soil Nutrient Analysis from a lab, or what we generally call a ‘soil test’. It measures electrical conductivity, reactive carbon, soil nitrate, soil pH, and extractable phosphorus and potassium. Using extractants in a soil lab, you receive a quantitative and relative measurement of nutrient concentrations and their availability to crop production. They help to provide biological and chemical activity thresholds; plant and microbial activity thresholds; and plant available nutrients; as well as the potential for N and P loss when combined with the other indicators. 4. Biological: measuring and analyzing things like earthworm health and populations, microbial biomass Carbon and Nitrogen, particulate organic matter, potentially mineralizable N, soil enzymes, soil respiration, and total organic carbon allow the analysis to be more reliable. These considerations can also assist the farmer or his advisor to determine a long-term health assessment of a soil. 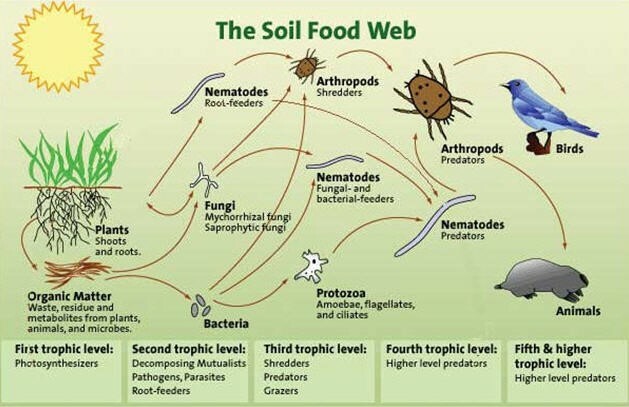 Things like microbial catalytic potential and sites within the soil to retain Carbon and Nitrogen; soil productivity and Nitrogen supplying potential; and microbial activity measurements all come together with this aspect of Soil Health Analysis. While all these ‘Indicators’ have always been evaluated in one way or another over centuries, Agricultural Researchers and Scientists are continually fine-tuning the methods with which they evaluate each of them; but more importantly, how to integrate them into a more complete assessment of your soil’s health. The USDA-Natural Resource and Conservation Service (NRCS) has an excellent website where you can learn more about their agency’s field staff conduct a Soil Health Assessment using these indicators. Other labs across the world might have slightly different approaches, but they all share the goal to do as complete an analysis as possible to achieve Sustainability, Cost Efficiency, and Crop Yield Potential.